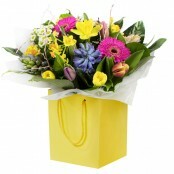 We deliver flowers for Mothers Day on Friday, Saturday and especially on Mothers Day Sunday 31st March 2019 Wigan area. 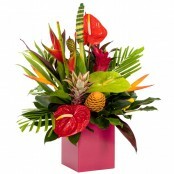 All of our deliveries are completed by hand, thus ensuring every Mum will receive a perfect bouquet or arrangement as is to be expected by Four Seasons Florist, Hindley, Wigan. 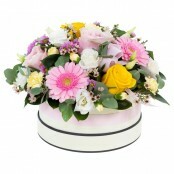 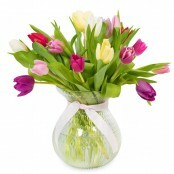 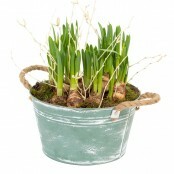 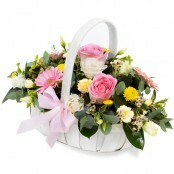 Choose from our extensive selection of modern arrangements let us know of your mums favourite flowers.